Muddy says: All the fun of gin but with none of that pesky headache inducing alcohol. 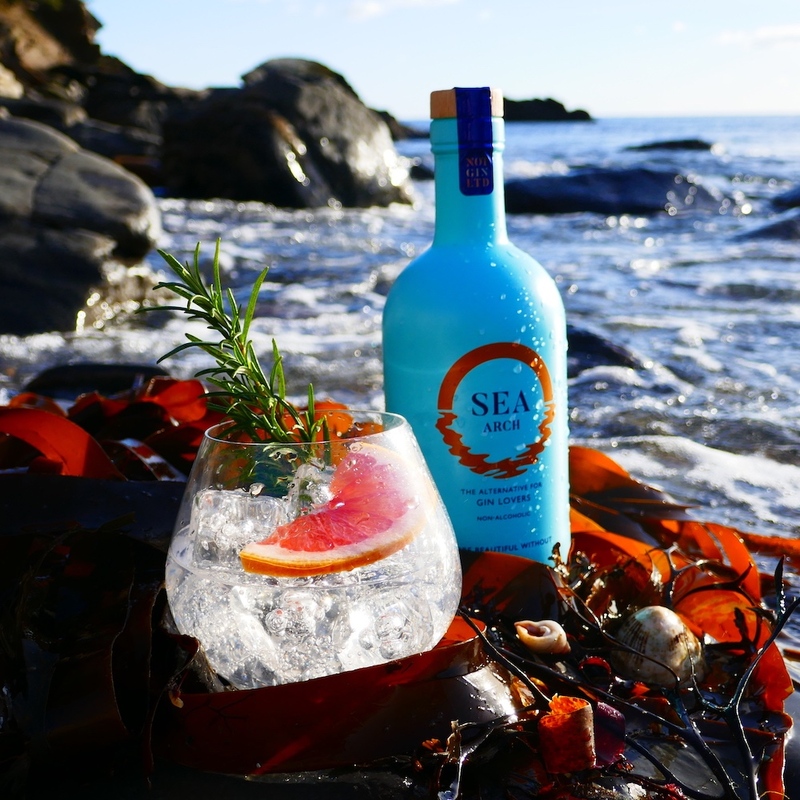 Sea Arch is the perfect alternative with excellent flavours. I’m always a little bit dubious about alcohol-free alternatives, but any misconceptions I may have had have been well and truly blown away. 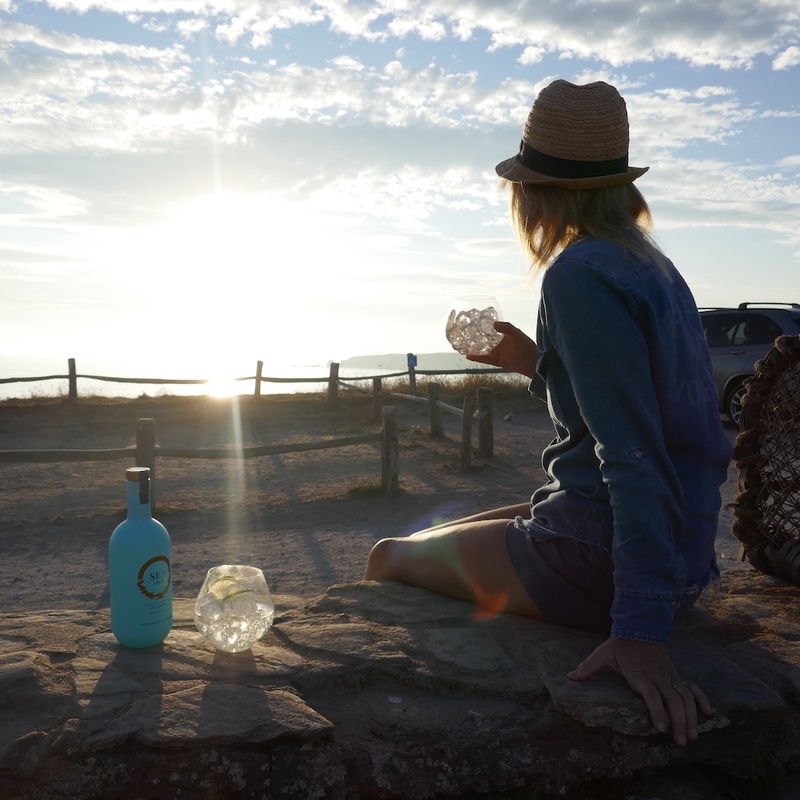 Sea Arch is the latest alcohol-free alternative on the gin market, batch prepared from its south-west location. It’s the perfect substitute for those who don’t want to or can’t drink alcohol. 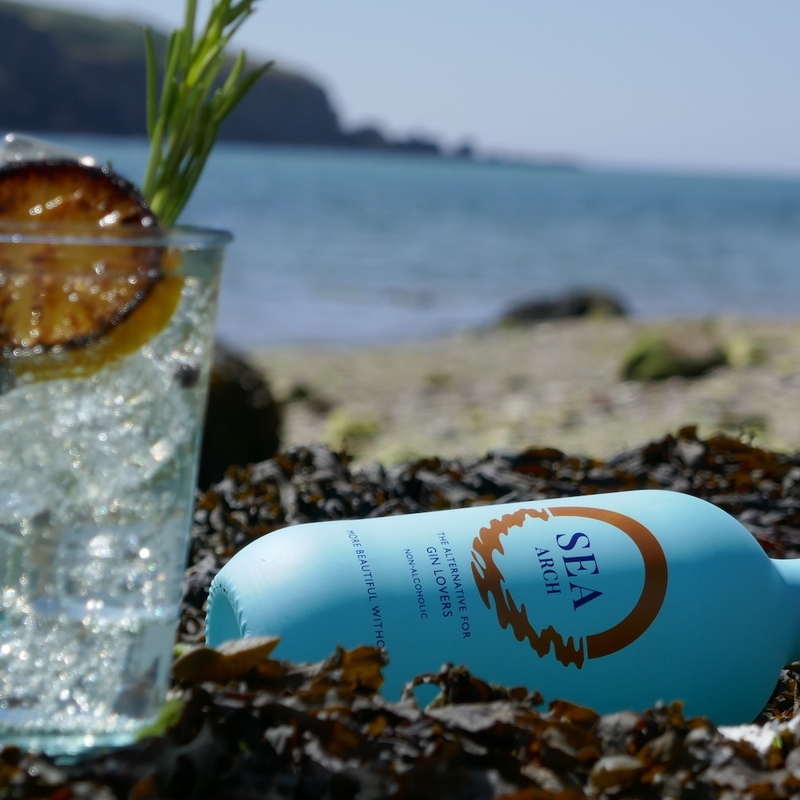 Containing a good slog of seaside fun, the botanical is made using sea kelp, juniper berries, cardamom, angelica root, cucumber, grapefruit and blood orange. The drink is then distilled to infuse the flavours, then the alcohol removed with nothing going to waste either.